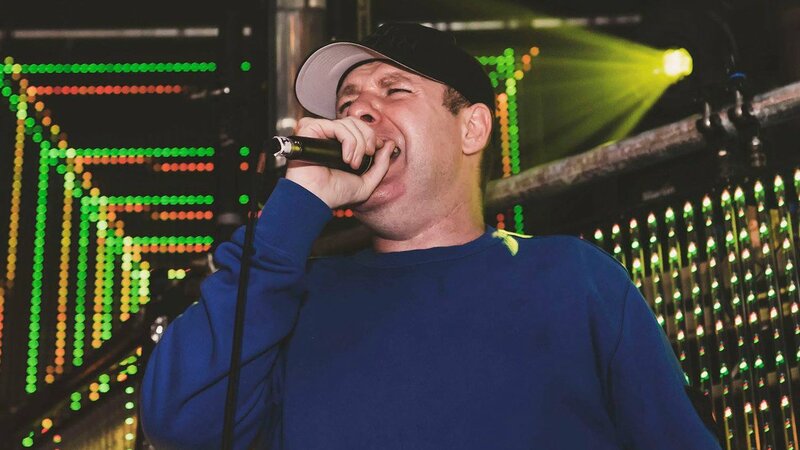 MC Bellyman is arguably the brightest star in the new wave of UK Drum and Bass MC’s. He has quite literally become a social media phenomenon with his electric live performances and his extremely well received show ‘Car Barz’. 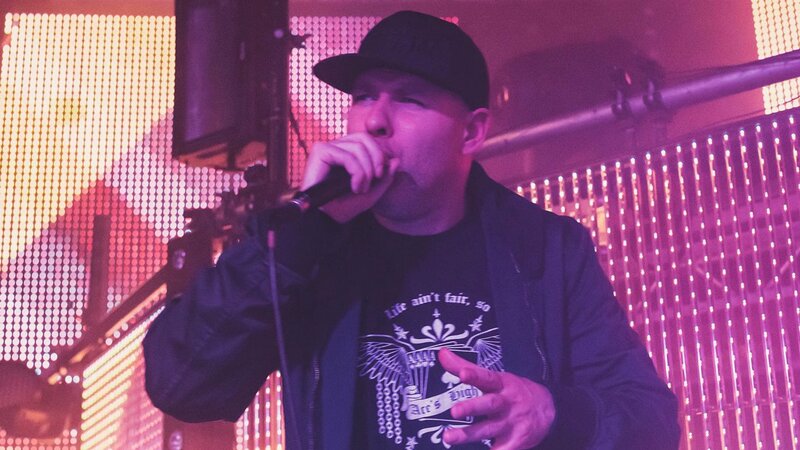 The format of the unique show sees established and breaking through MC’s taking turns to spit bars over drum and bass sets. Guests on the show have come from every aspect of the scene and have included, MC Fearless, Harry Shotta, Skibadee, Shabba D, IC3, AC MC, DeeLayDee, Maddy V and many many more. Bellyman also regulary hosts ‘The Bellyman Show’ starting originally on Life.FM now hosted on radio station Origin UK. The list of guests, as you may well imagine has been endless including, Marvellous Cain, Nicky Blackmarket, MC Fearless, Mrs Magoo, Barrington, DJ Ollie, DJ Callie and many more. Bellyman passionately believes in a supporting emerging talent and progreesion of the drum and bass scene. This is evident in all of his broadcasts. He reguarly has established and up and coming MC’s hosting and spitting over breaking though DJ’s sets and vice versa. 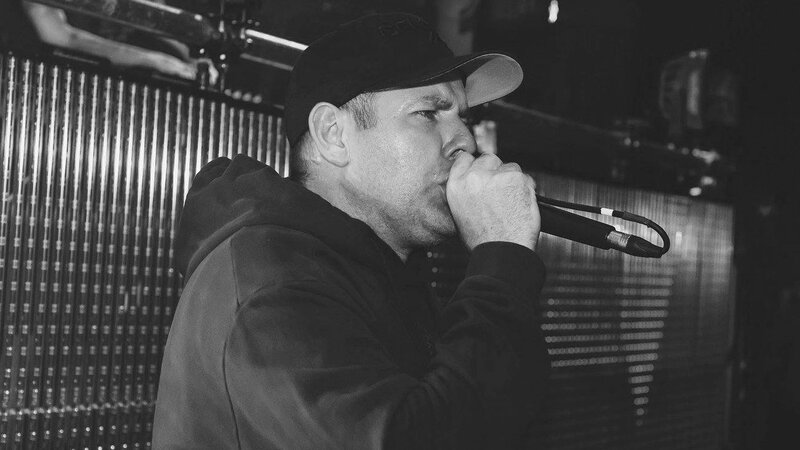 Bellyman has worked hard to establish himself amongst the very best MC talent in the UK. He is notable for his delivery and flow of interesting and thoughtful lyrical content particularly focussing on socio-economic aspects of contemporary society. With all of his talents it’s no surprise that MC Bellyman is now an internationally recognised MC himself. He is reguarly performing all over the UK and Europe at such events as: Innovation, Jungle Splash, Breakin Science, Jungle Dam, Warning, Pure Science, ZombieFest, Dreamland and Next Hype.